The Dulles Corridor Metrorail Project has no nighttime lane or road closures scheduled for Monday, April 23. However, construction continues all along the Phase 2 Silver Line alignment, so please continue to drive safely. 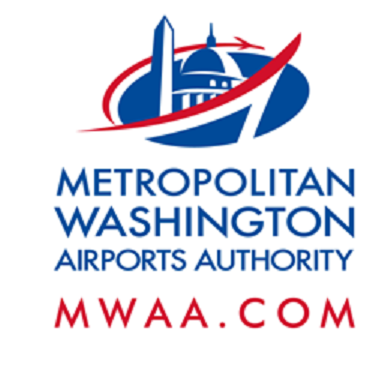 A 24/7 Hotline is available for Dulles Corridor Metrorail Project Phase 2 construction-related issues: 844-385-7245.